Organic and paid digital marketing have vastly different uses, results and strategies. You might be looking for something to get traffic today, something long term, something with low effort, high ROI, there are so many different goals that you and your business could be targeting, and different strategies for each. We wanted to bring experts in the field together to discuss the good, the bad and the ugly of Search Engine Optimization vs Search Engine Marketing, and help you understand what direction you might want to take for your business. 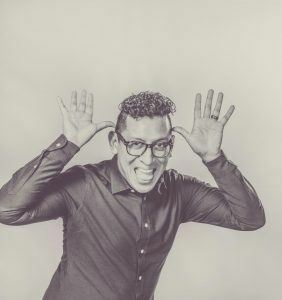 From lowly Communications Intern to El Capitan of Search at Rhinohub digital agency, Jonathan’s held just about every position a digital marketer can hold — and survived to share his experience with you. 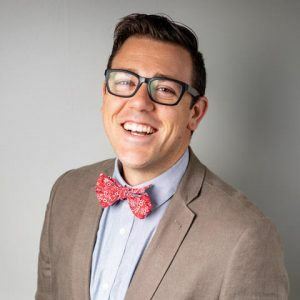 His bread-and-butter talent is digital strategy, SEO, and SEM with a blend of content marketing thrown into the mix. He has a handful of degrees and more certifications than you can count on two hands (and feet). However, his passion remains with local area SMBs and has found his niche in the verticals of Manufacturing/industrial, Health & Fitness, Cannabis Industry, and Food & Beverage. Outside of kicking the teeth in on digital activations (crushin’ strategy), freshly peppered with a bit of anecdotal wisdom – I’m a loving husband, newbie father, ranked Nevada ping-pong player (once upon a time), master high-fiver, a connoisseur of coffee, and AYCE Sushi champ. Danni Winter does it all. Paid media. SEO. Strategic audits. Social media. You name it and Danni handles it with a smile on her face. Her specialty? If we had to boil it all down, as an SEM and SEO guru, she is the definition of a digital marketing specialist. 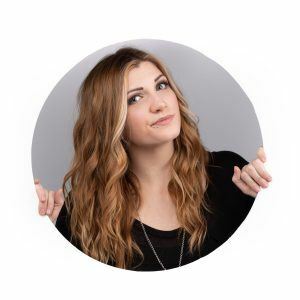 Working with a diverse range of clients, she has found her passion in building paid media strategies focused on helping clients reach their goals. Did we mention she’s the mastermind behind Noble’s own stellar social media presence? An eternal student, Danni loves to stay up-to-date on the ever-changing digital marketing industry by reading books and articles daily. 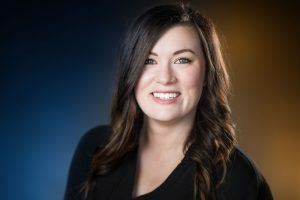 Danni earned both her bachelor’s degree in marketing and her master’s degree in finance and financial management services from the University of Nevada, Reno. 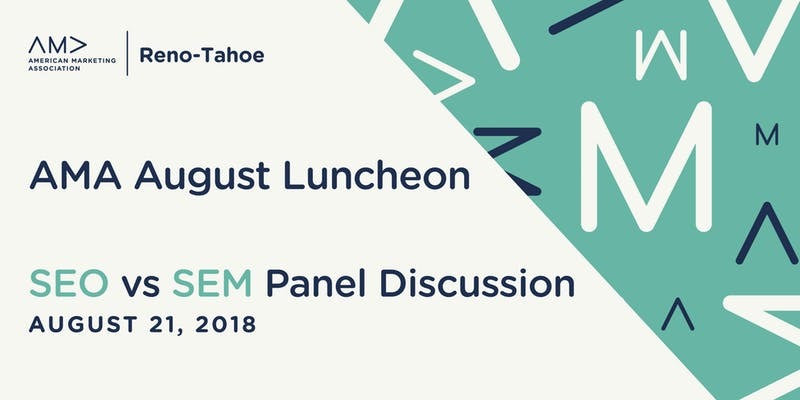 A board member of both Reno’s Biggest Little Ad Club, the American Advertising Federation (AAF Reno), and the Reno-Tahoe Chapter of the American Marketing Association (AMA), Danni’s strengths in event planning and project management help both organizations to plan signature events such as the Ace Awards and monthly luncheons, as well as AAF’s marketing projects. Outside of Noble, Danni enjoys hiking on the weekends (Mt. Rose is a particular favorite) and taking in the spectacular northern Nevada scenery. She enjoys reading books by comedians and entertainers such as Tina Fey and Judd Apatow. She’s also a self-confessed Harry Potter addict and a proud Ravenclaw, in case you were curious where the Sorting Hat placed her. Containing a wealth of knowledge about search engine optimization and a massive enthusiasm for integrated marketing strategy, Caroline McDermaid is a powerhouse when it comes to all things digital. With years of SEO experience behind her—earned through content development, the execution of on-page tactics as well as the implementation of advance tracking mechanisms—Caroline currently serves as Digital Producer at The Abbi Agency, where she is tasked with managing all large-scale websites and ongoing content strategy projects for the firm’s digital department. Beyond the digital realm, Caroline is passionate about her community. As part of her extracurricular activities, Caroline has volunteered for the Midtown Art Walk since 2011 and now acts as the Assistant Director for the event. The Midtown Art Walk is an annual event celebrating the people and businesses that make Reno’s Midtown community truly vibrant by pairing local businesses in Midtown with an artist to showcase their work for an evening. Joseph started his marketing career at a local manufacturing company where he did trade shows and online marketing. He then worked in an agency for 2 years where he really learned the meat and potatoes of online marketing. He is now the in house marketer for Zline Kitchen & Bath where he wears way too many hats, but has helped the company triple in the 1.5 years he has been with them.